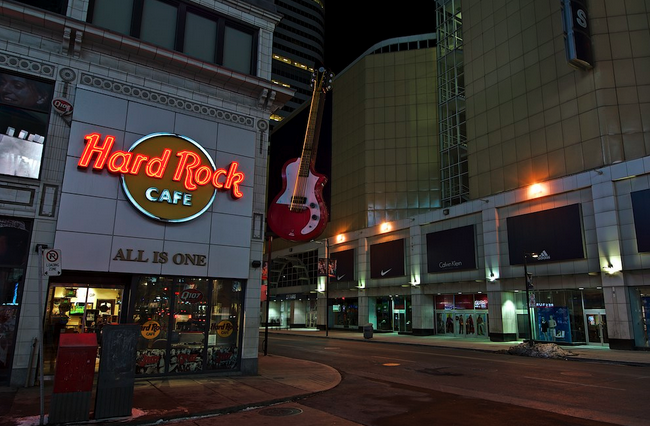 Nov. 1, Friday night, HardRock cafe hosted their 2nd annual Kpop Halloween Bash party. The roads were pretty empty when we were heading in (11 p.m.), but the cue of Korean-looking college crowd in front of the door assured us that the party was still on. After our coat check ($3), we passed by a row of booths that were half empty, and thought perhaps the event PR didn’t go well. But the moment we made a turn into the dance floor, there they were – full house of Toronto’s Kpop enthusiasts! 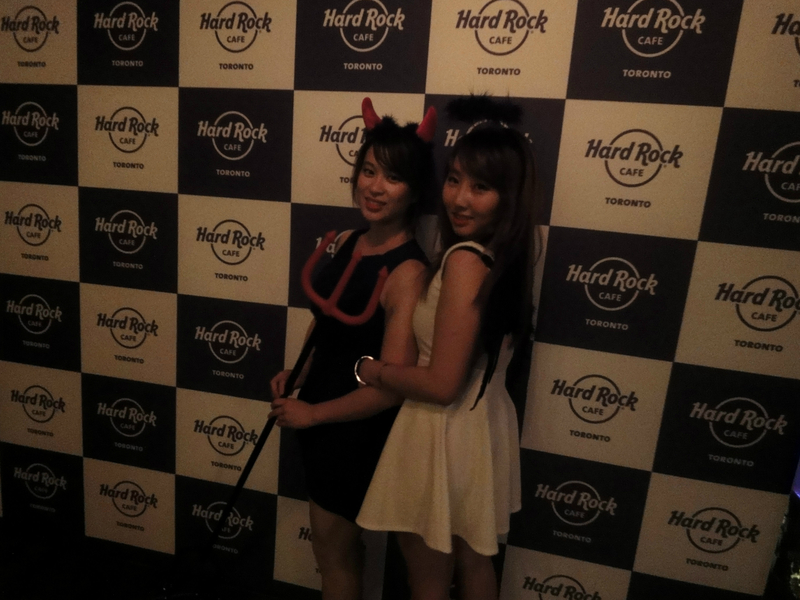 Me and my roommate joined dressed as the Angel&Devil. We had tons of fun taking photos in front of the photo-wall, pretending for just that night, that we were real Wondergirls. 90% of the music the DJ played was top kpop dance songs such as 2PM’s ADTOY, Parkbom’s Yeah, Super Junior’s Bonamana, Tiara’s Bo Peep Bo Peep. It was a blast to dance in sync with all the people that knew the dance moves! Highlight of the night – watching guys dance to Tiara’s BoPeep BoPeep! 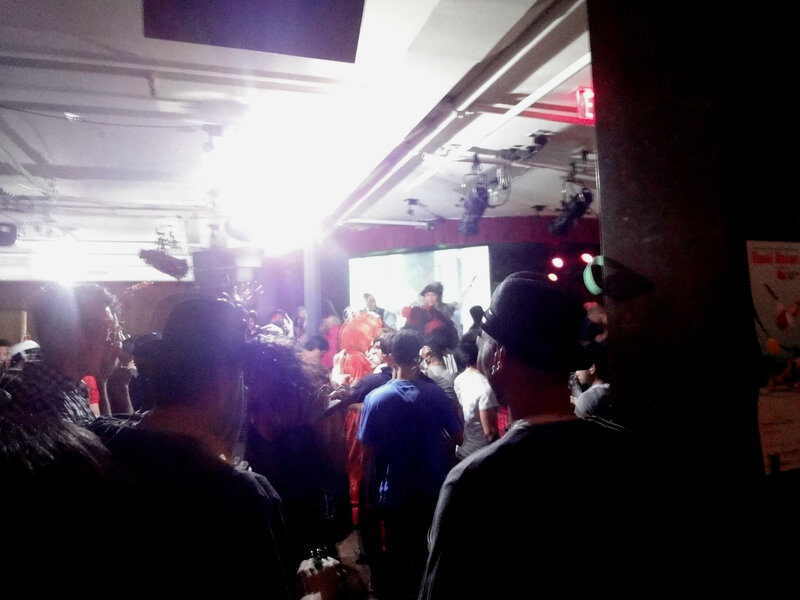 There was also a costume competition with cash prize – the winner went to the guy who dressed up as G. Dragon. The venue was nice, wasn’t over-crowded, DJ was amazing. One down-side is that the drinks were a bit pricey. 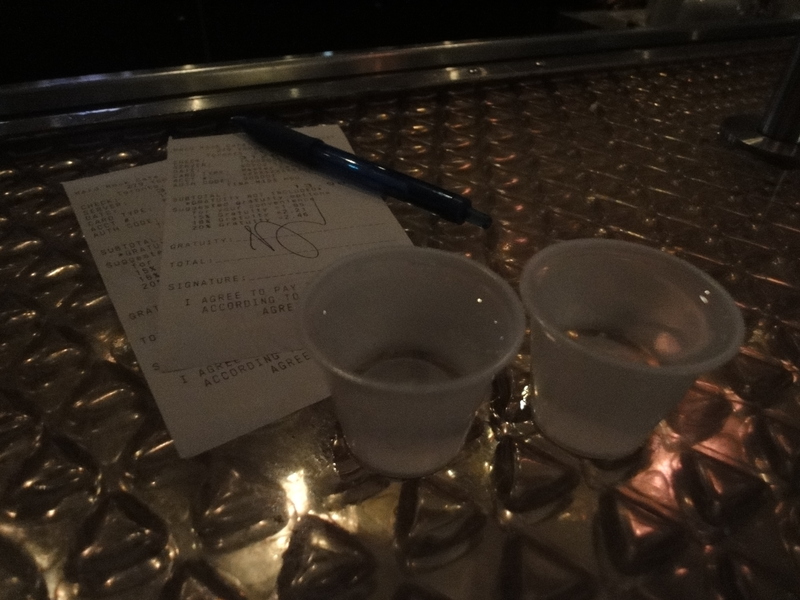 1 vodka shot was $7 before tax & they were tiny. Overall, I would give this event a 3 star out of 4. 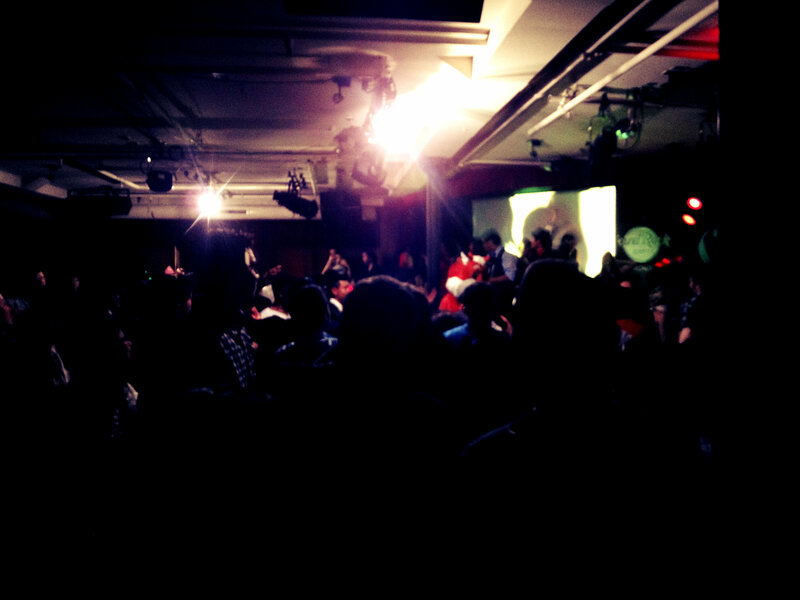 I wish more clubs in Toronto hold Kpop nights!